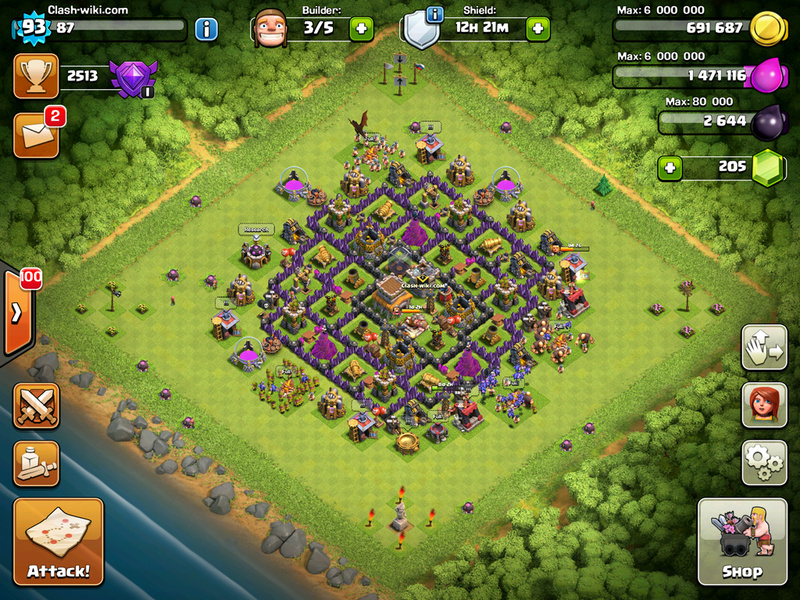 The Game Control is a General element of the Clash of Clans game. Controlling in the game is made in a easy and intuitive level. To see information about any Game Control Element at the Game Main Screen, just move your mouse cursor (for PC, except Mozilla Firefox) or finger (for mobile) on it! The image is movable right and left!